Spend a beautiful holiday with your family and friends in complete autonomy and freedom! 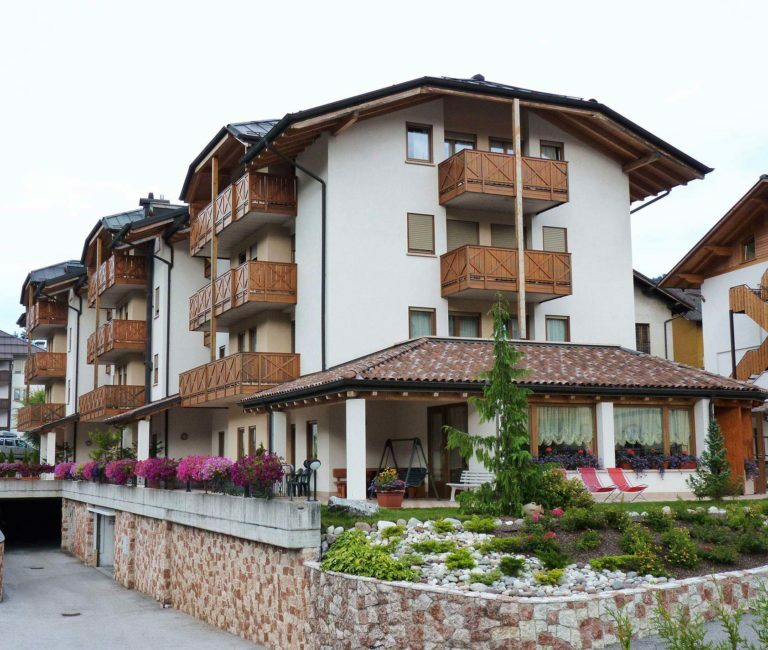 Residence Alba Nova is situated in the center of Andalo, in a quiet and sunny position, close to the Paganella ski-lifts and the main access routes to the Brenta Dolomites. Near the residence you can find the two main squares of the town with the Info-point, cinema, public library, chemist’s shop, pubs, supermarket, pizzerie, newspaper kiosk and many other shops. Andalo Life Park at 500 mt. far from the residence: there you can find the Acqua In wellness center, the lake of Andalo, the horse-riding centre, the tennis-courts, the congress hall, football & basket grounds, ice skating palace…. 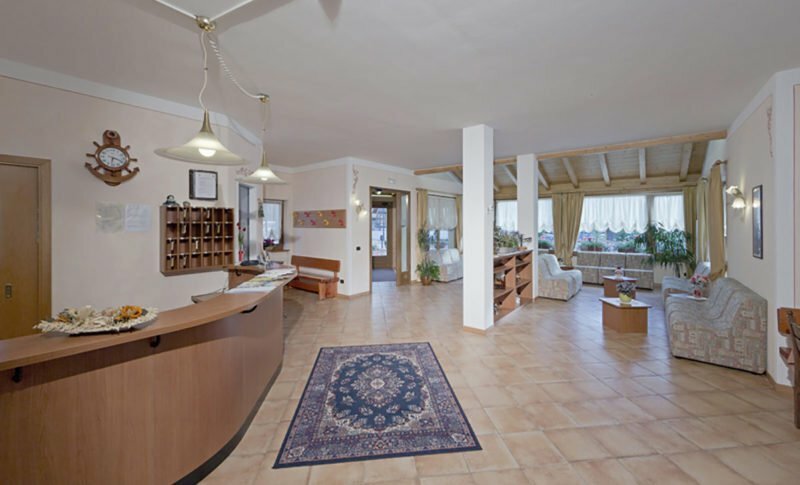 In the residence you find a large car park, garage parking, garden with games for kids, heated ski & ski-boot storage room with boots-dryer, laundry-ironing room, lift, reception and a comfortable public lounge. Free wi-fi connection in all the apartaments.